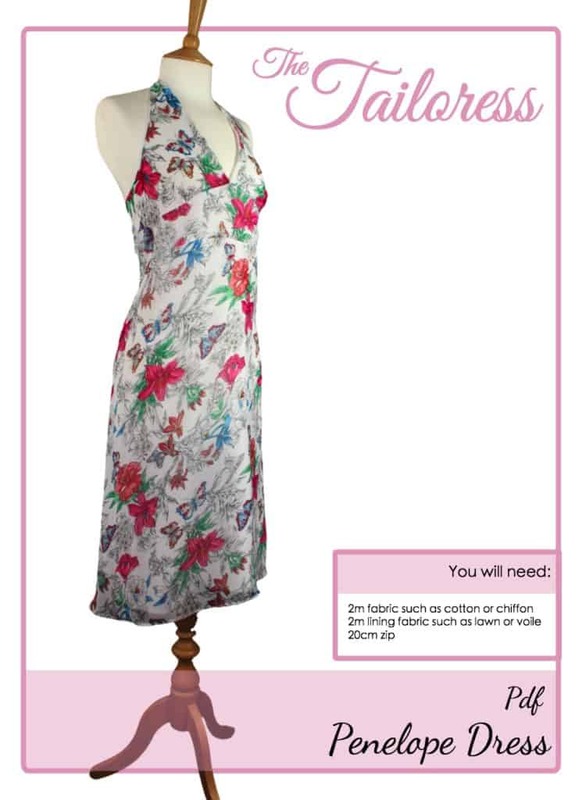 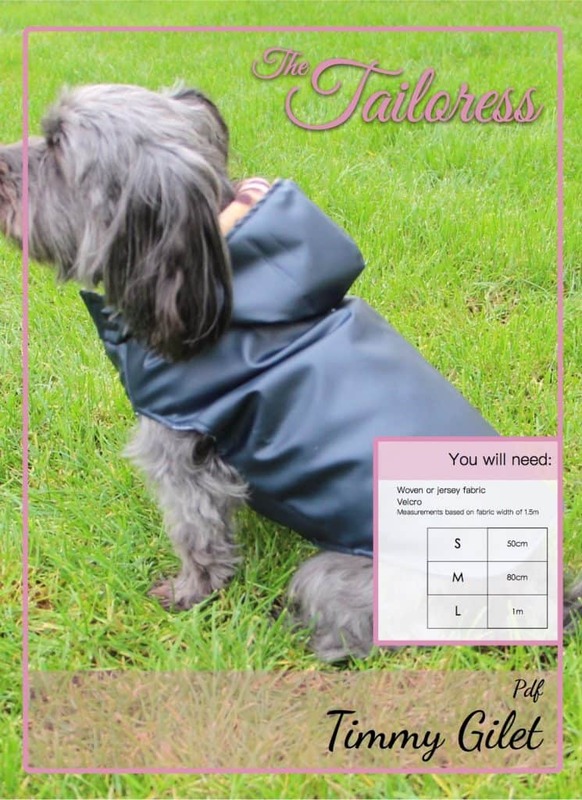 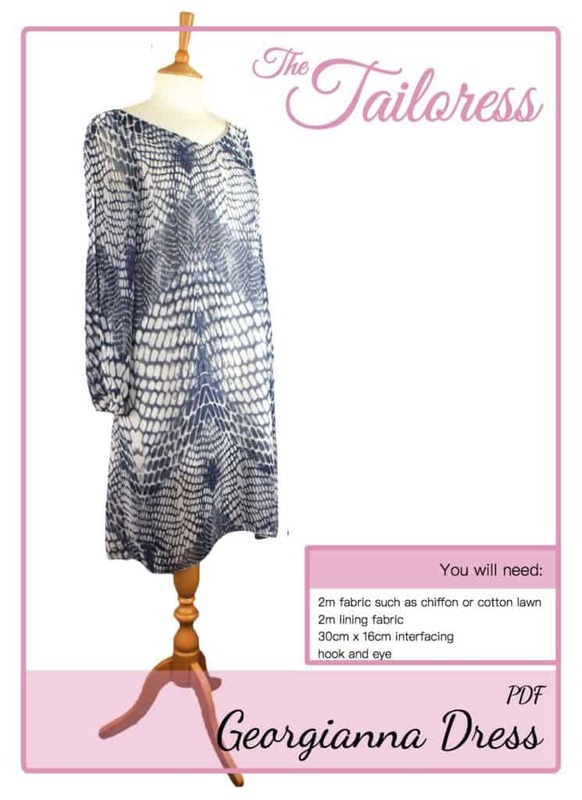 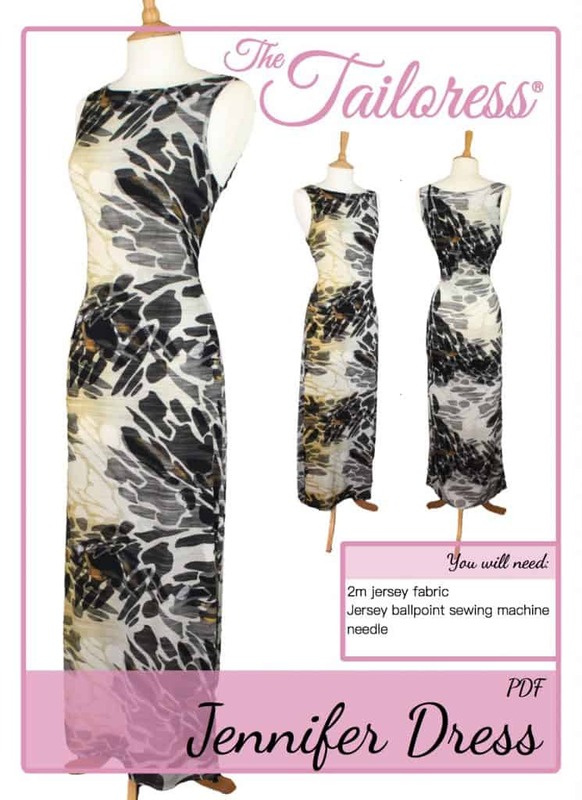 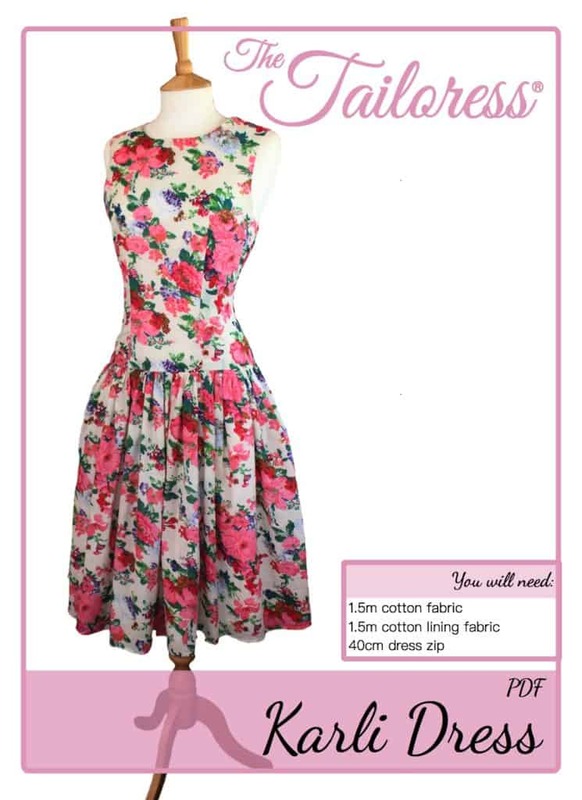 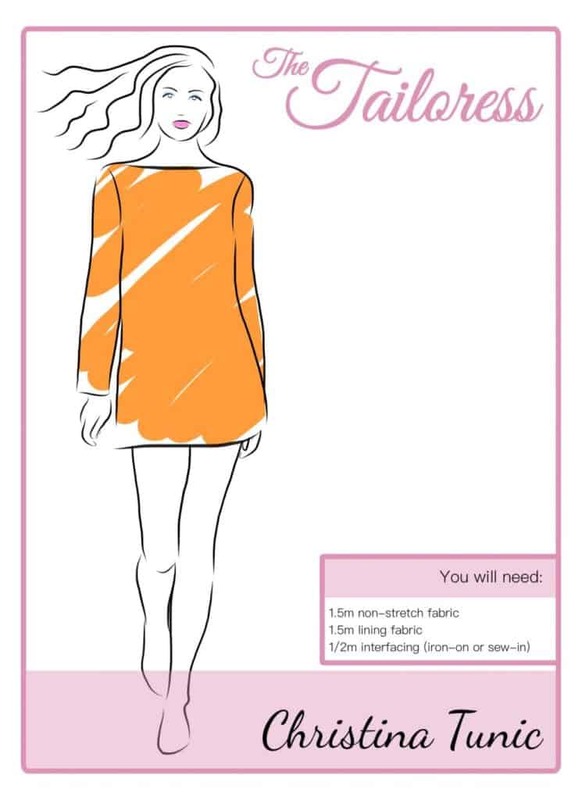 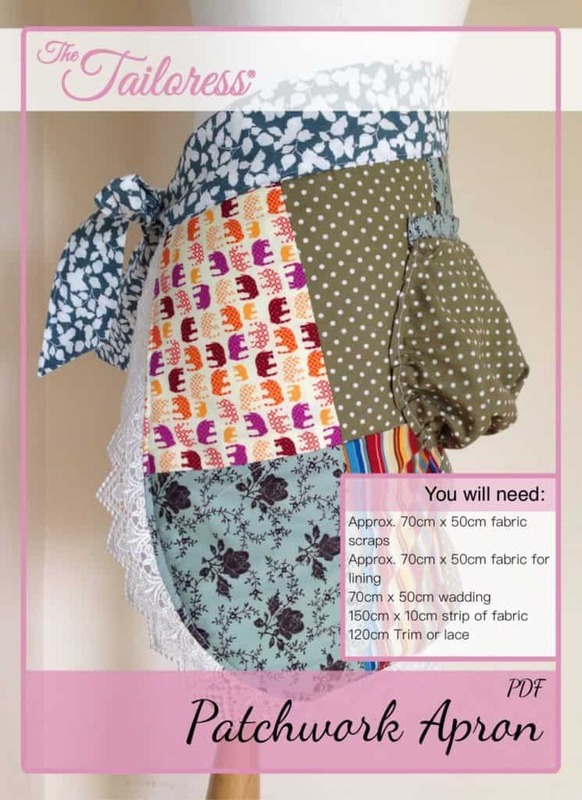 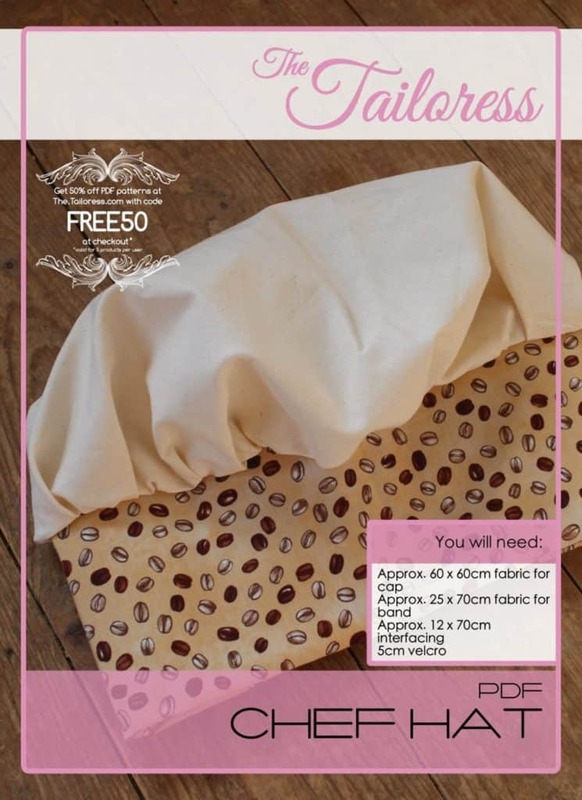 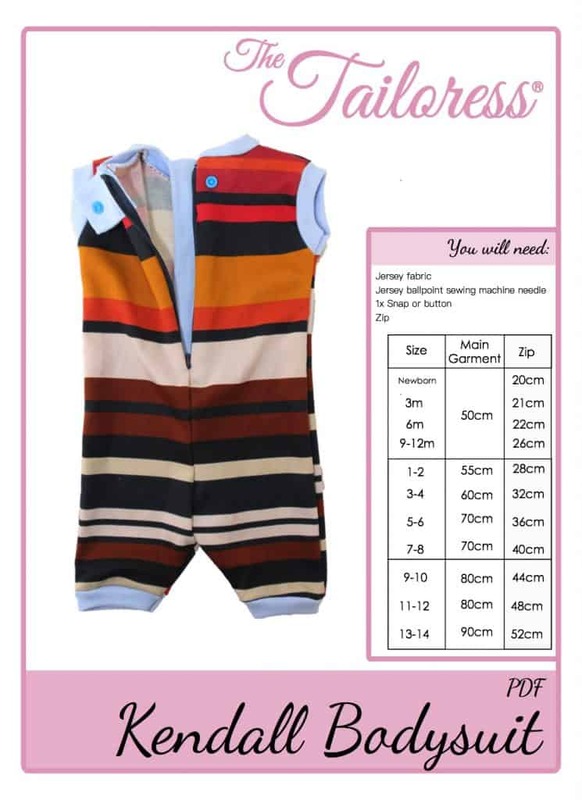 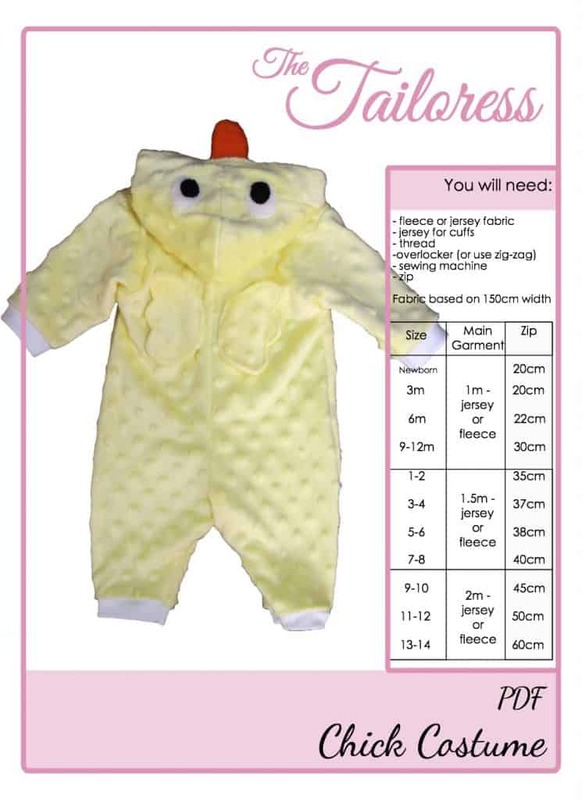 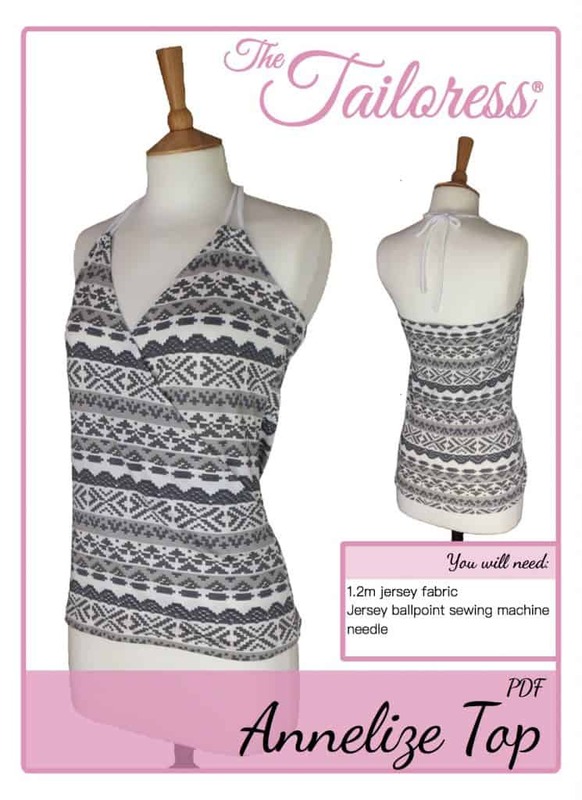 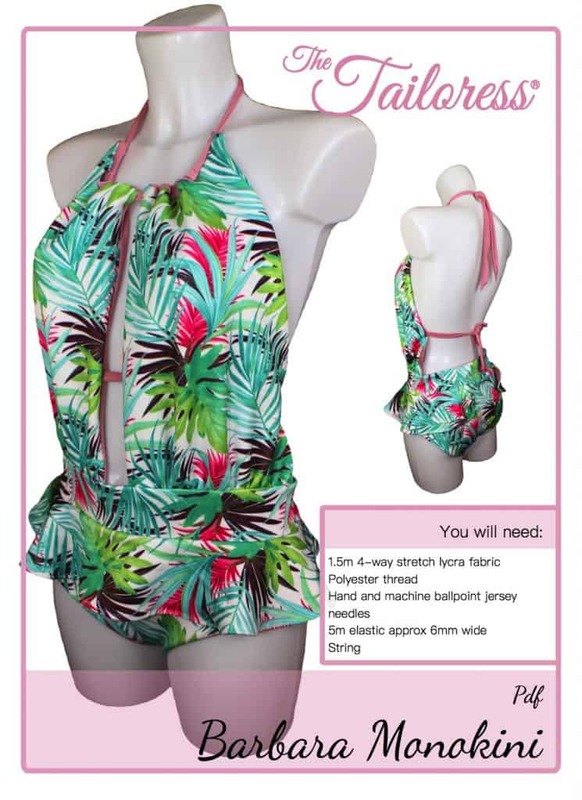 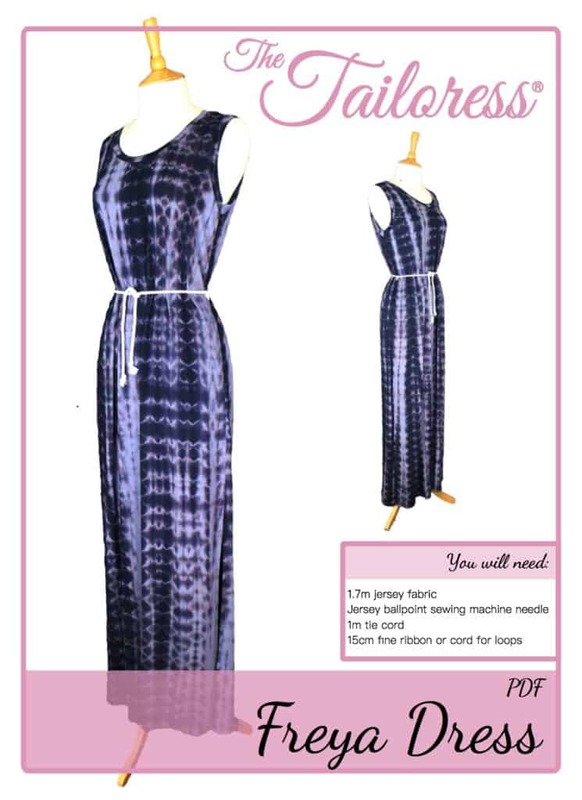 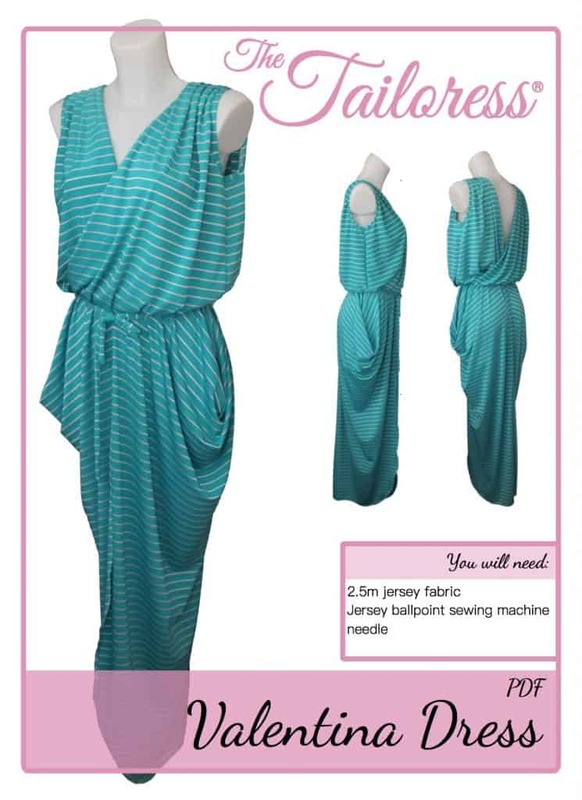 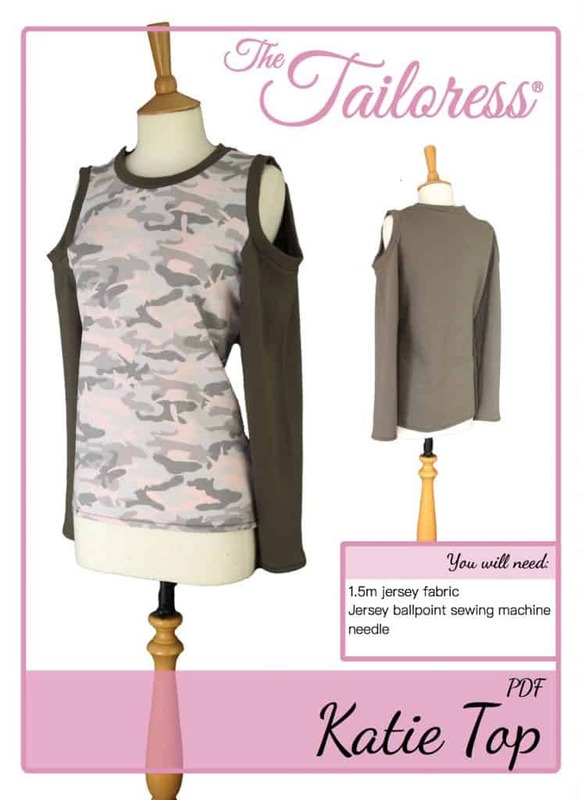 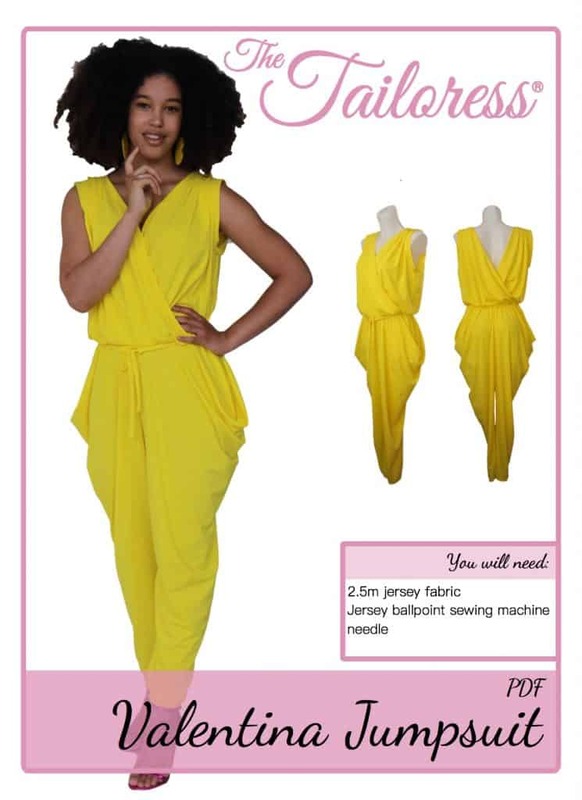 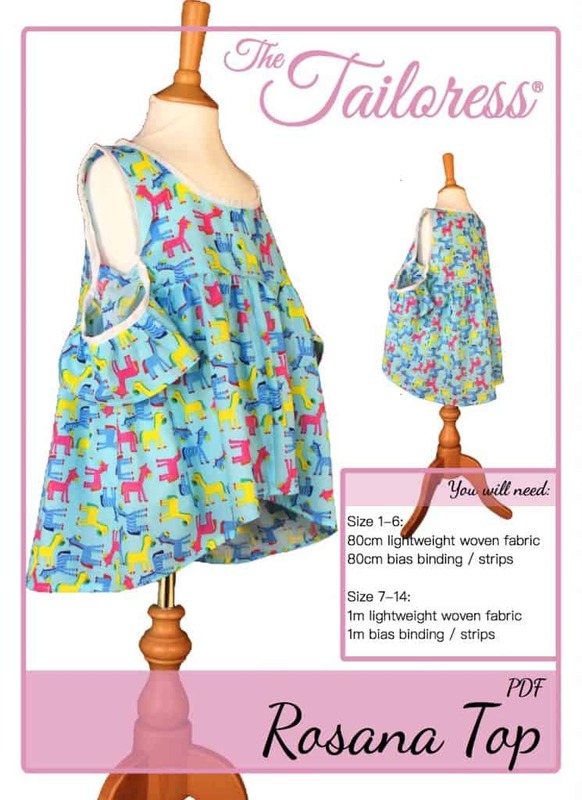 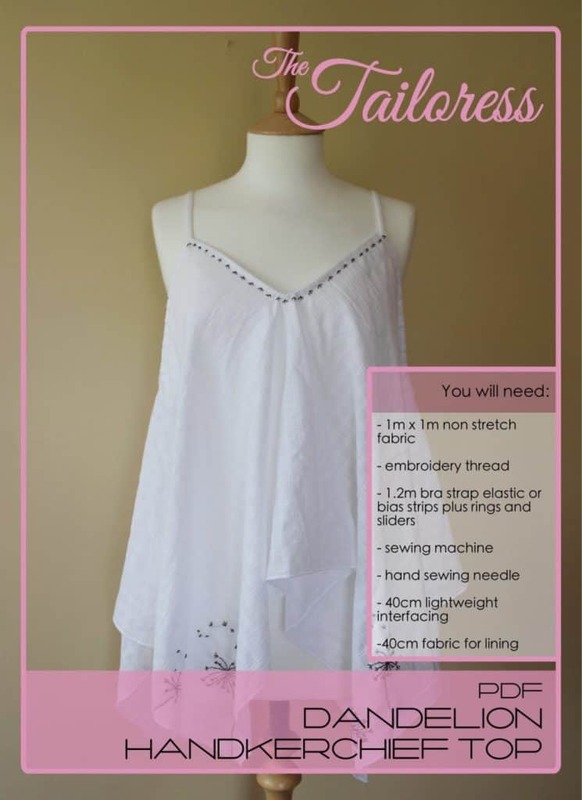 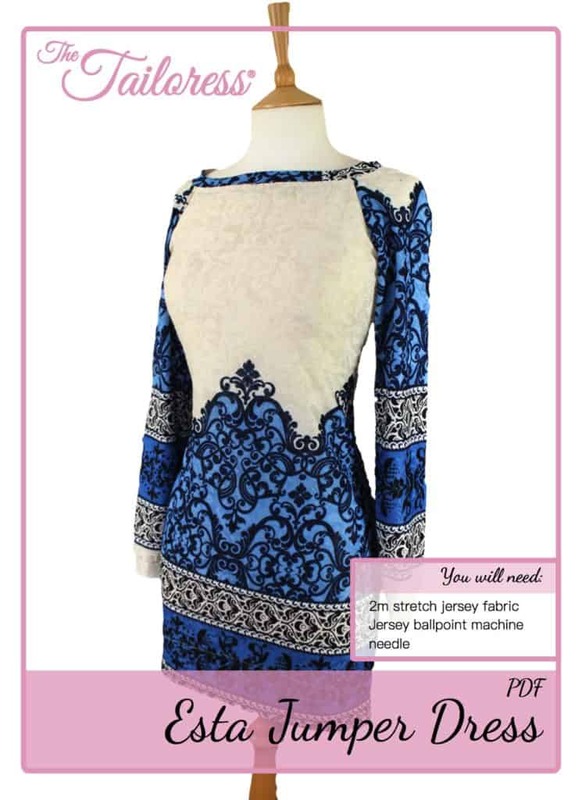 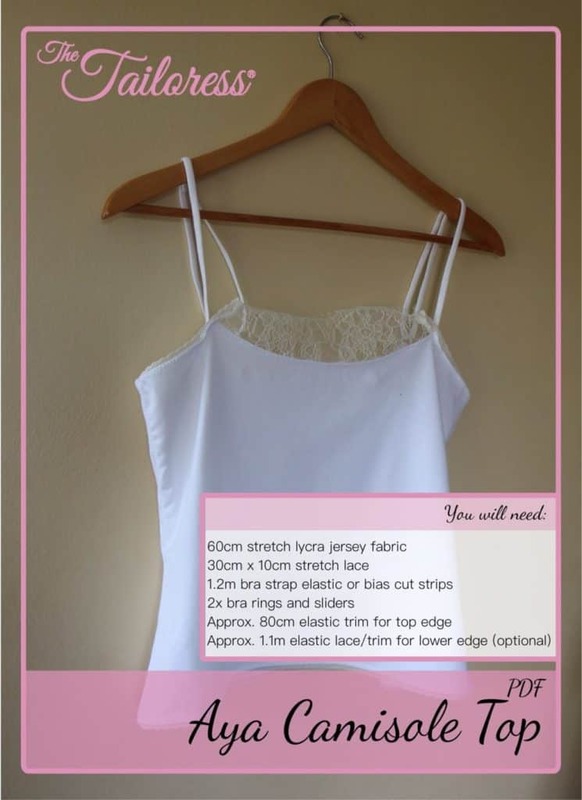 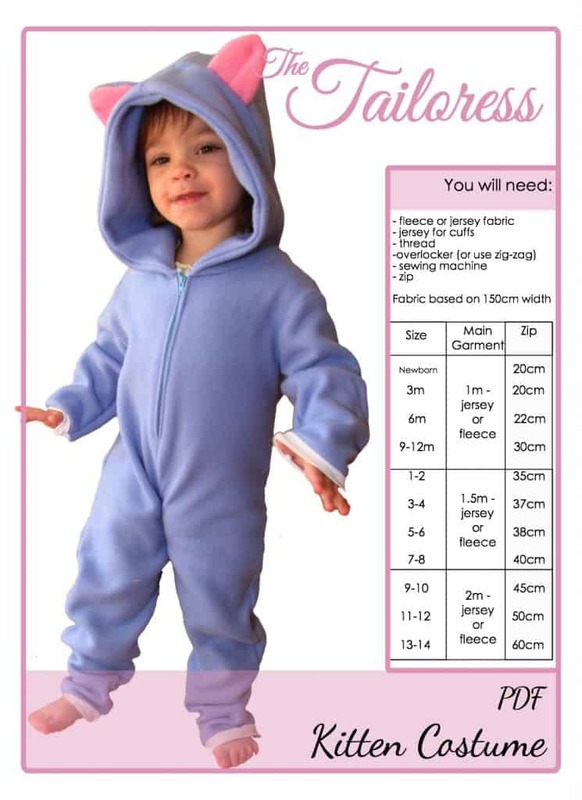 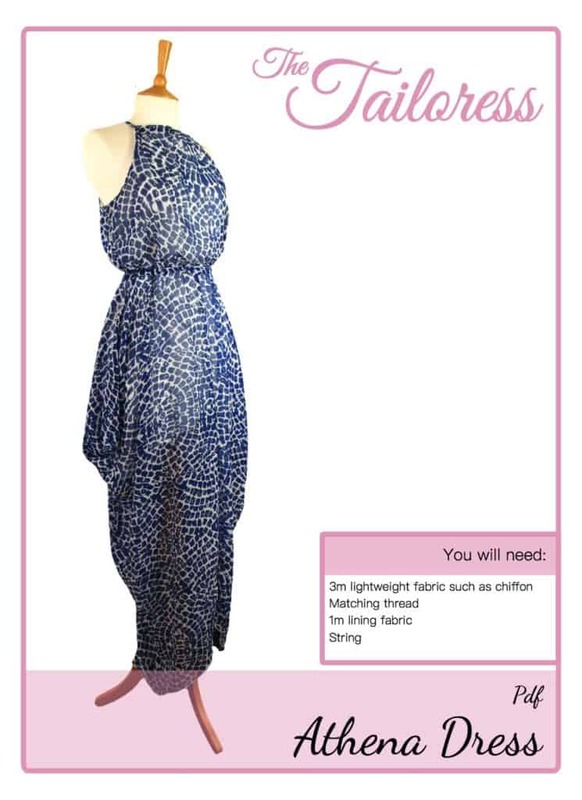 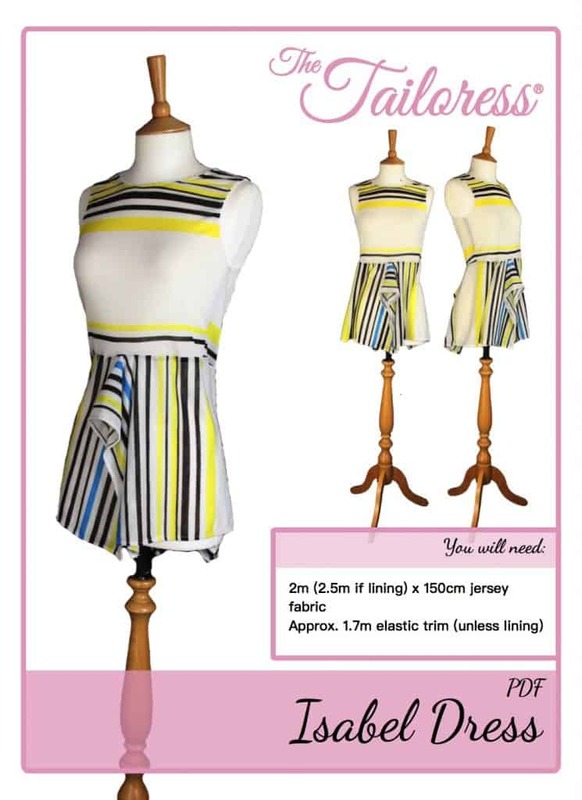 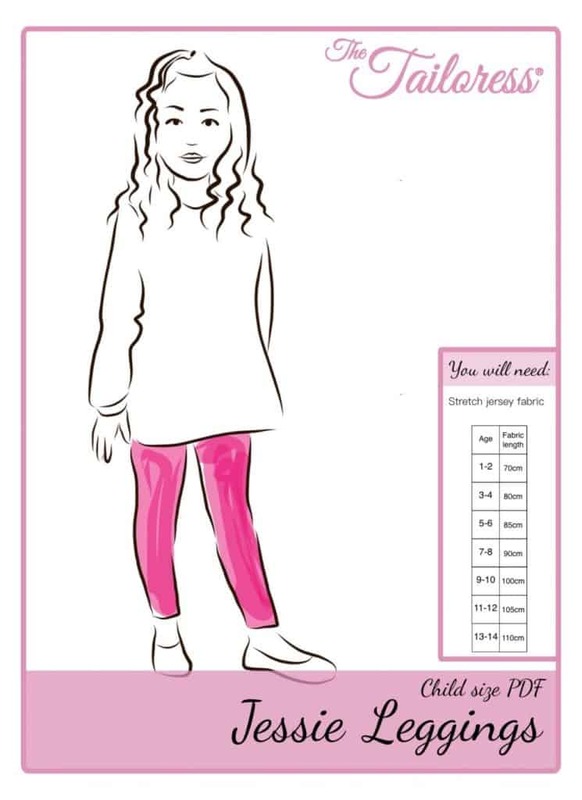 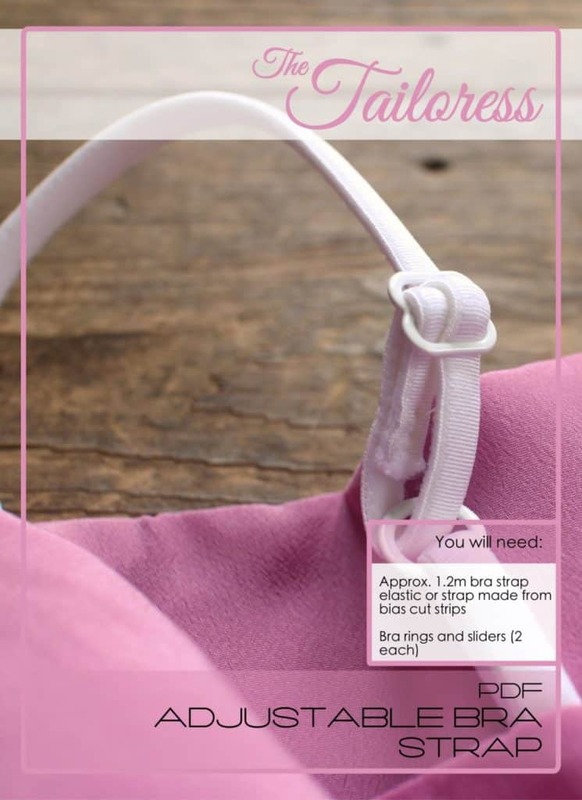 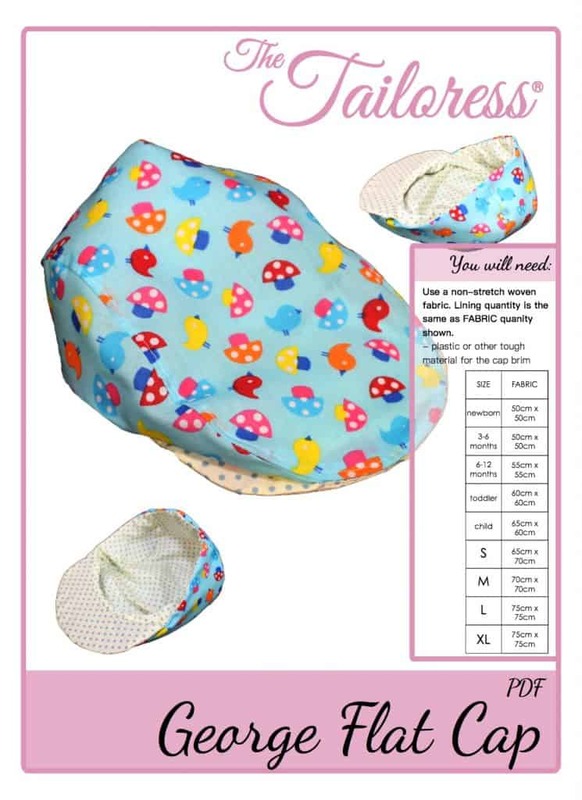 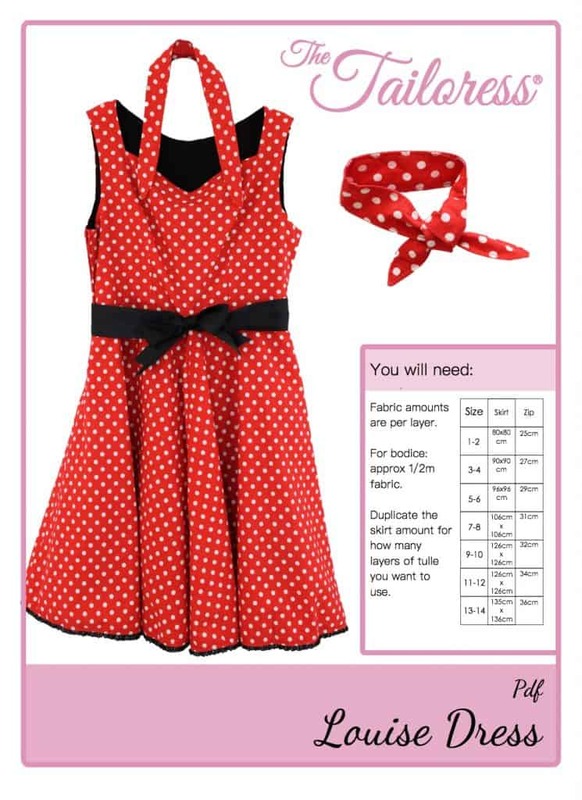 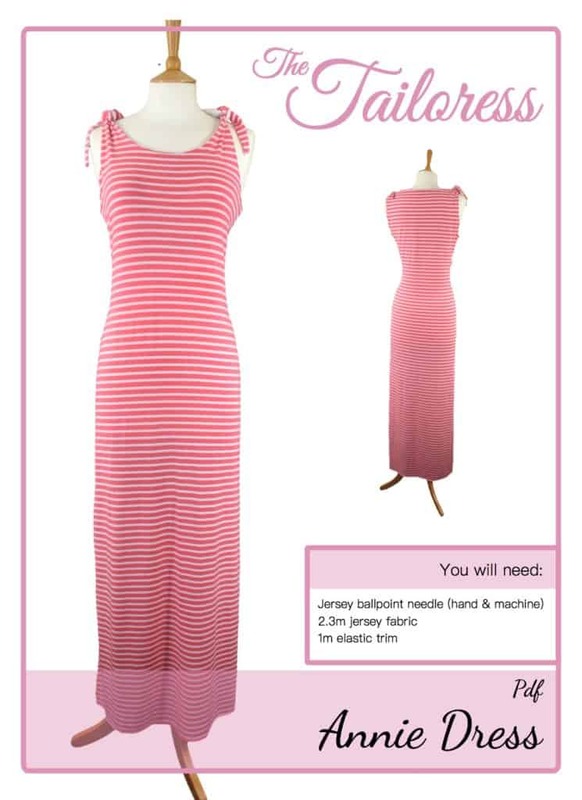 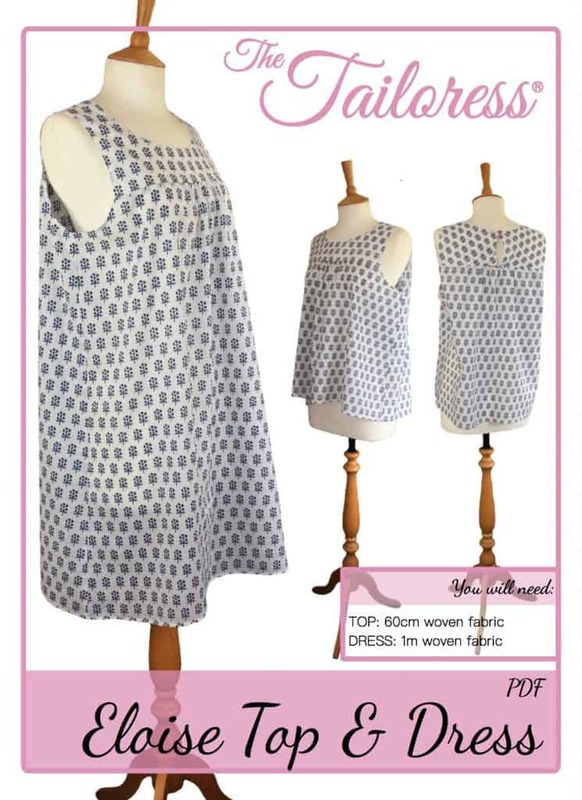 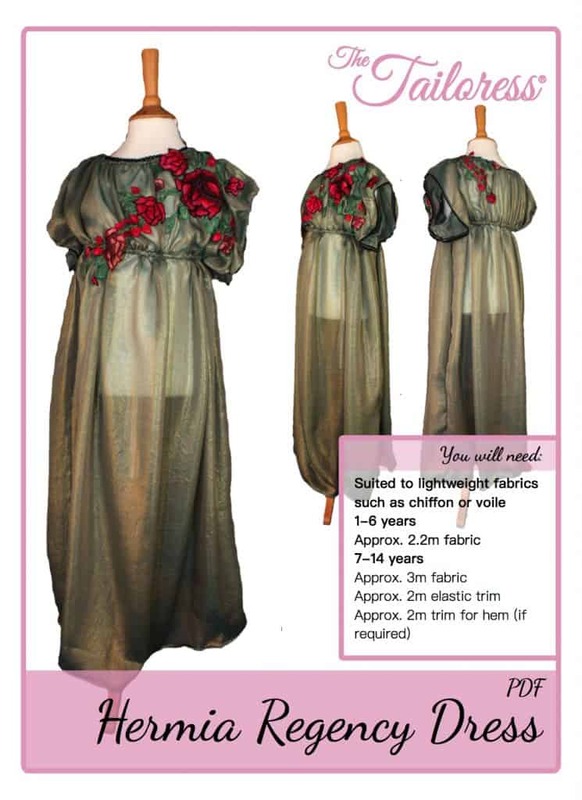 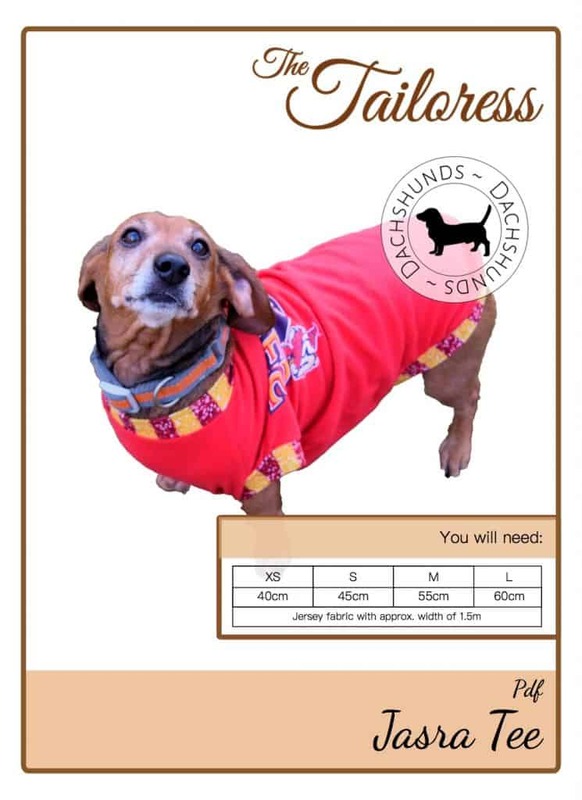 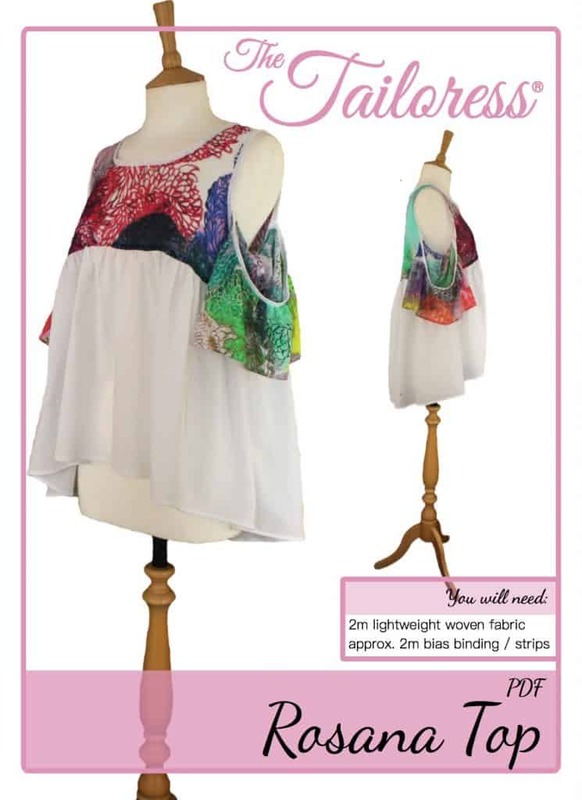 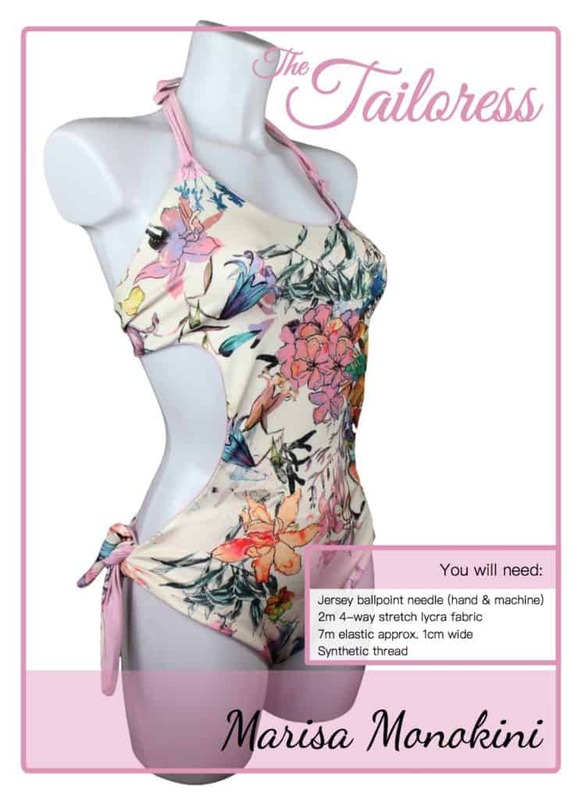 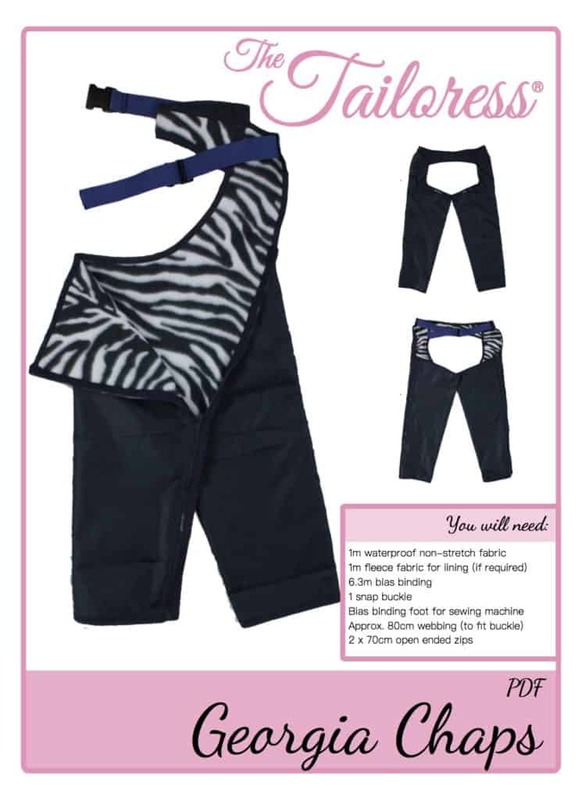 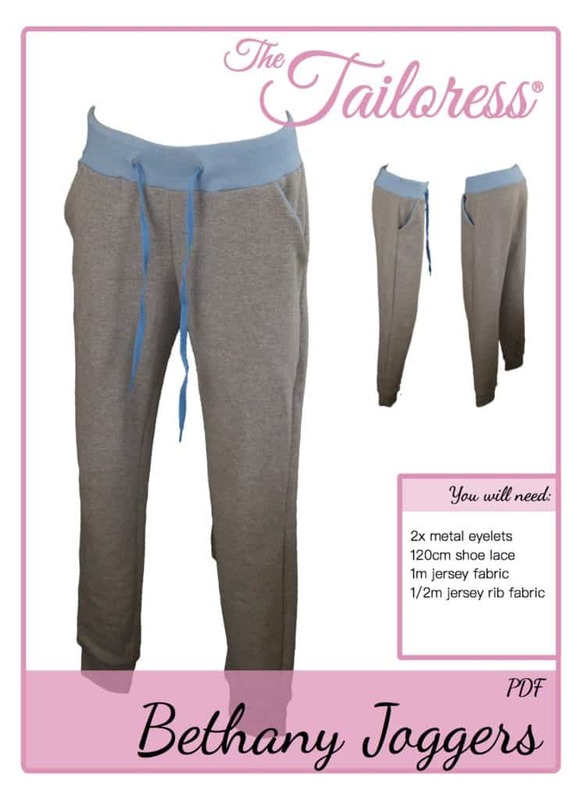 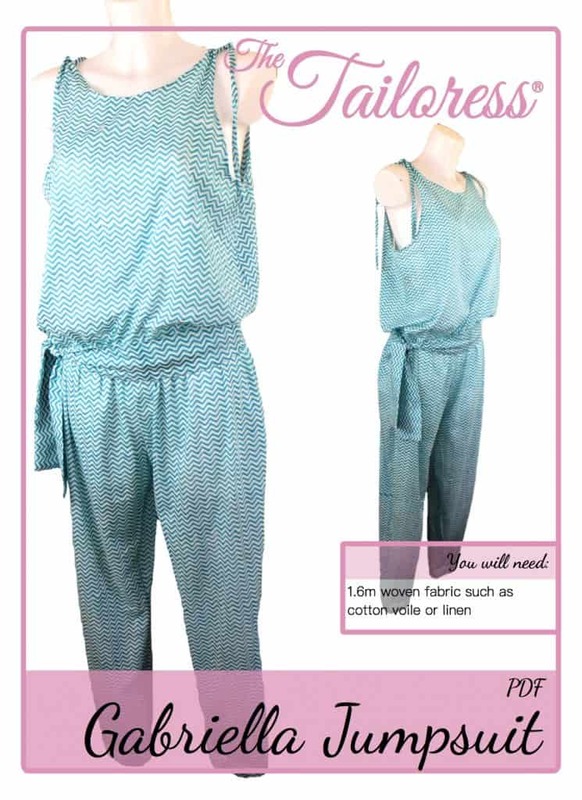 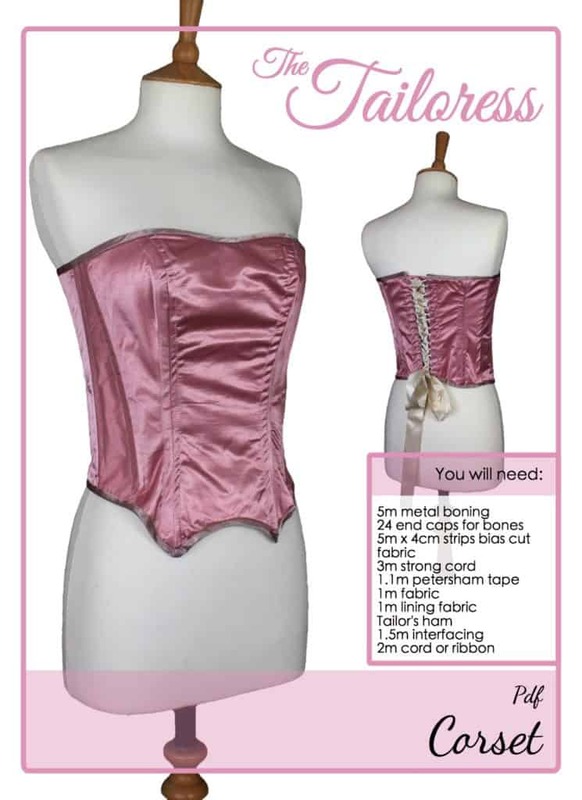 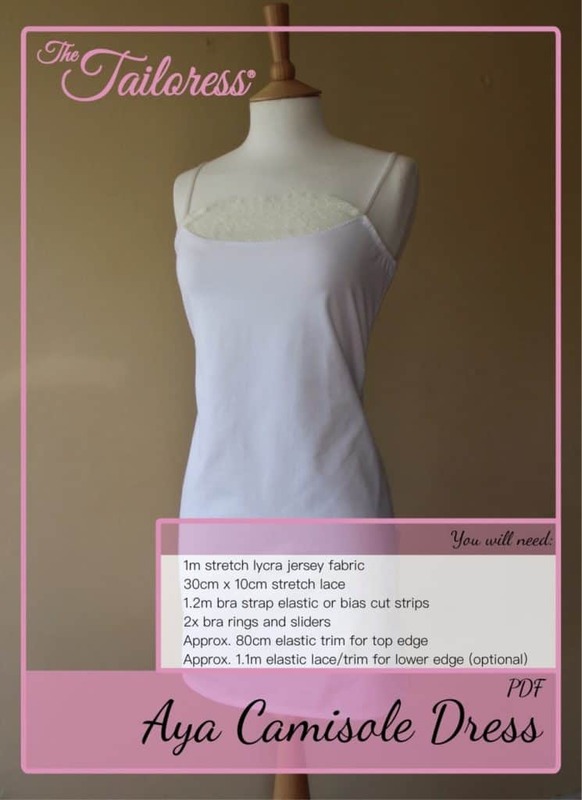 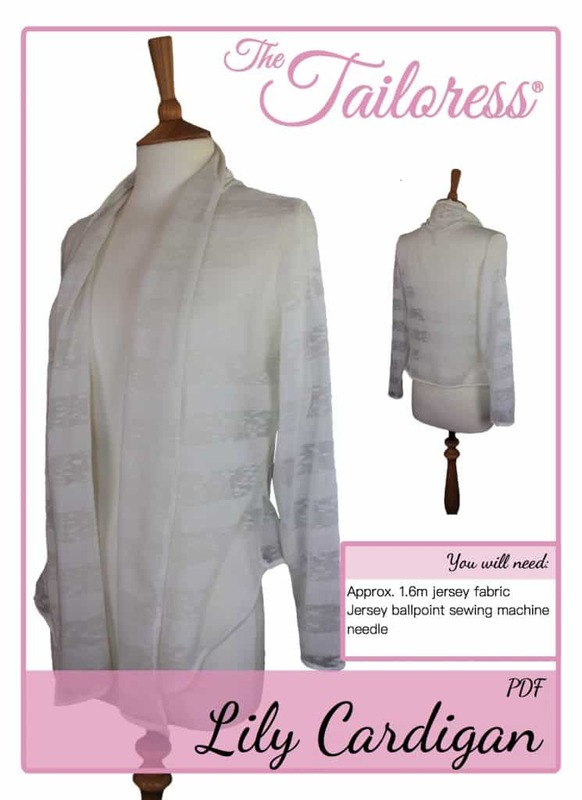 Every pattern download comes with complete instructions for making up your garment, however they are only in English. 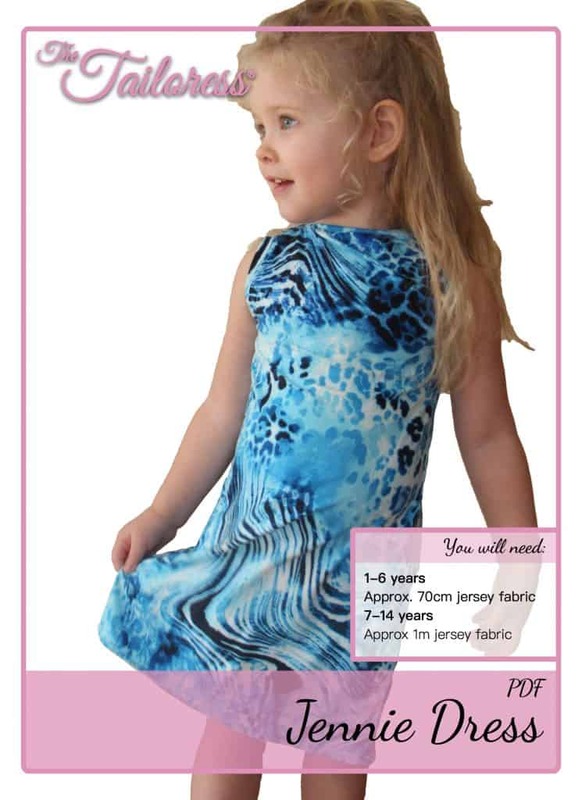 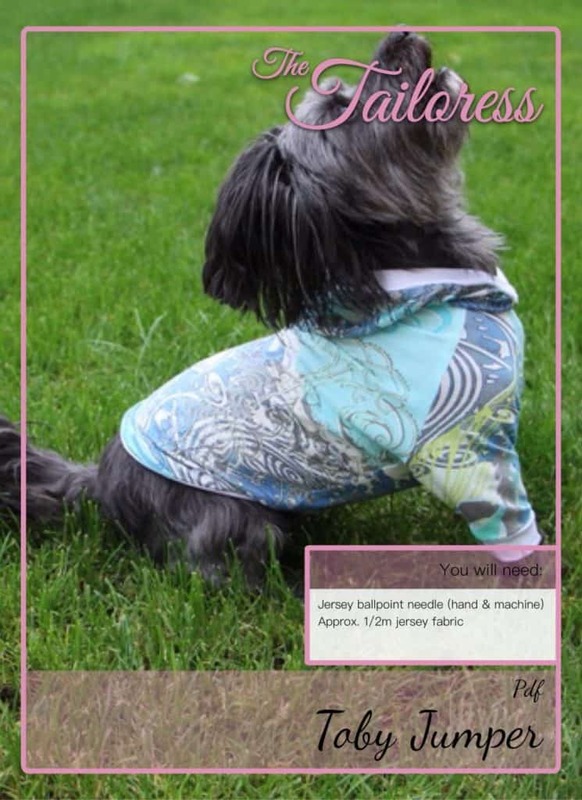 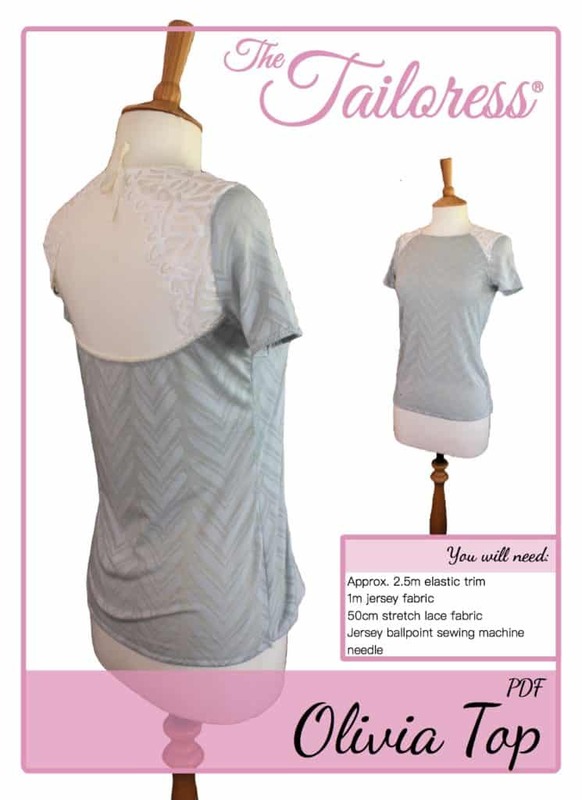 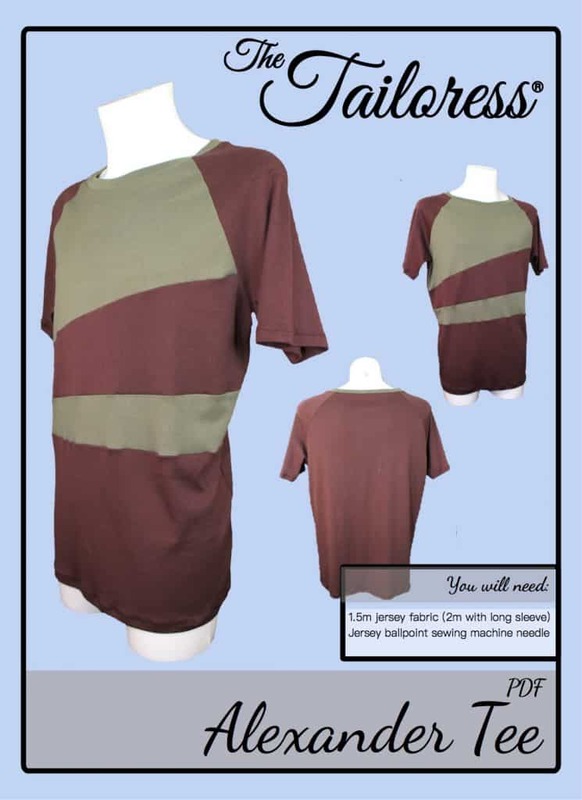 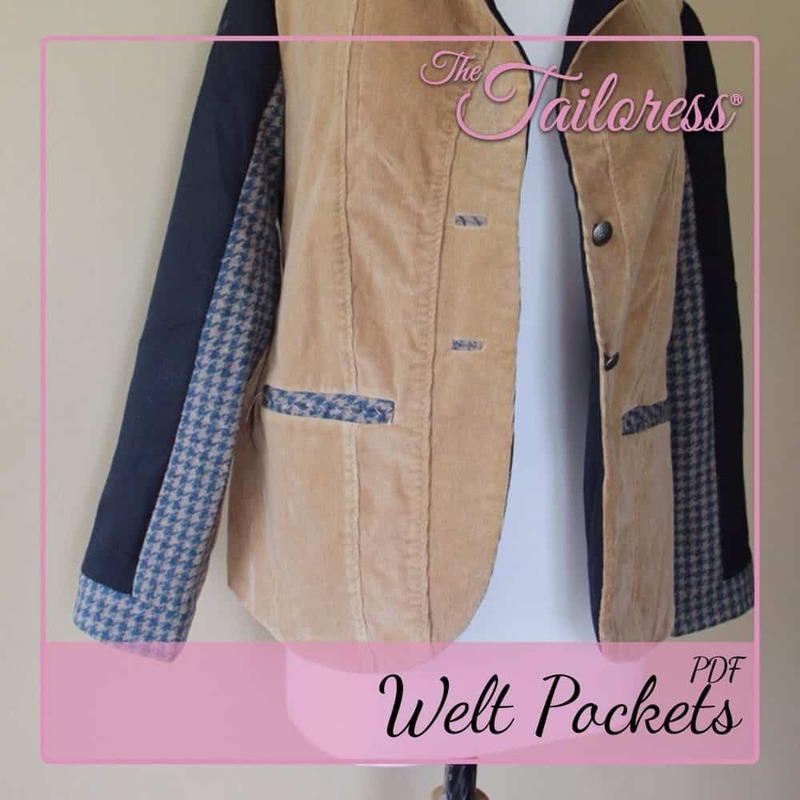 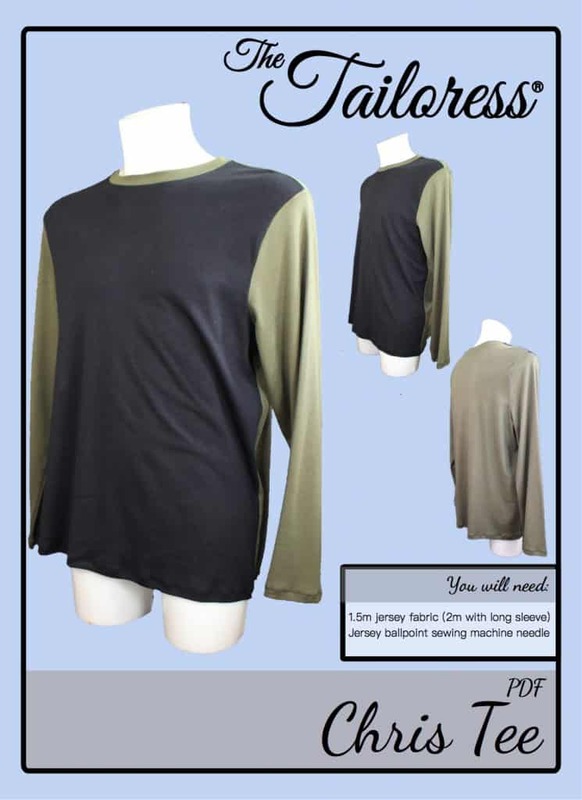 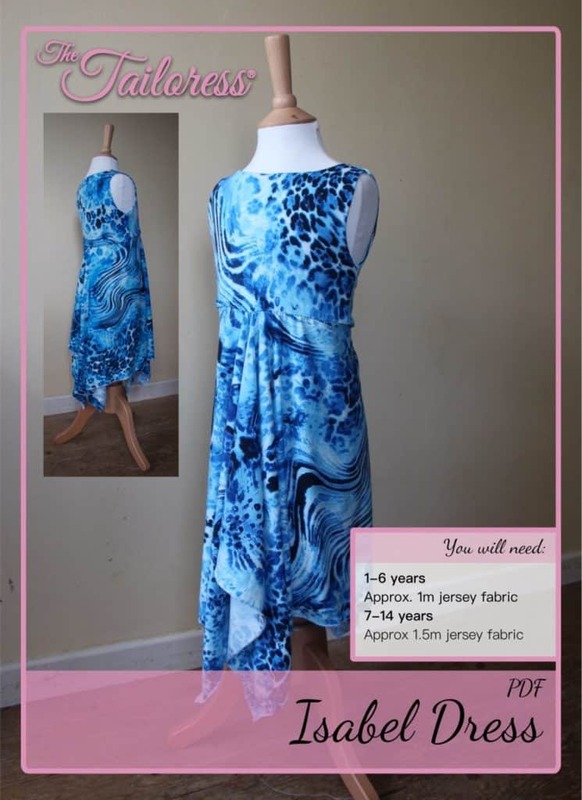 We are uploading all garment tutorials to the website so all of our customers can enjoy their pattern tutorial in their own language. 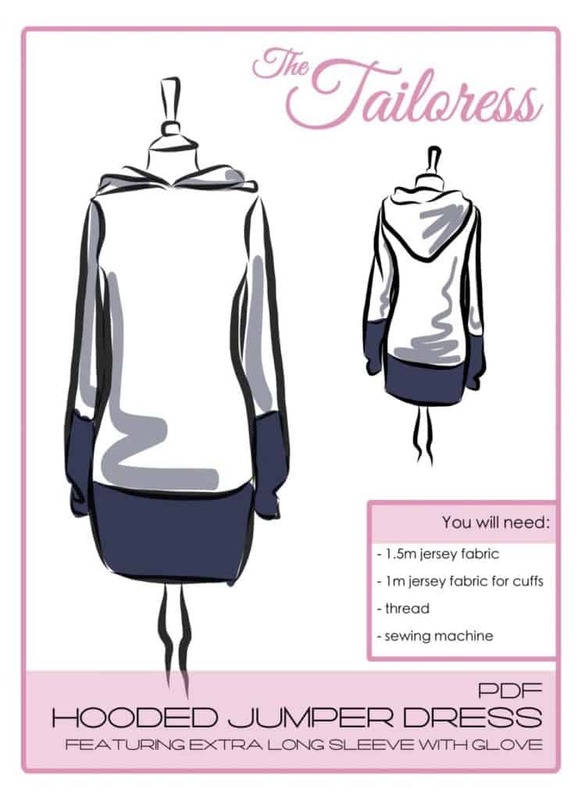 You can also find the button to open or save the tutorial as a PDF or print it directly. 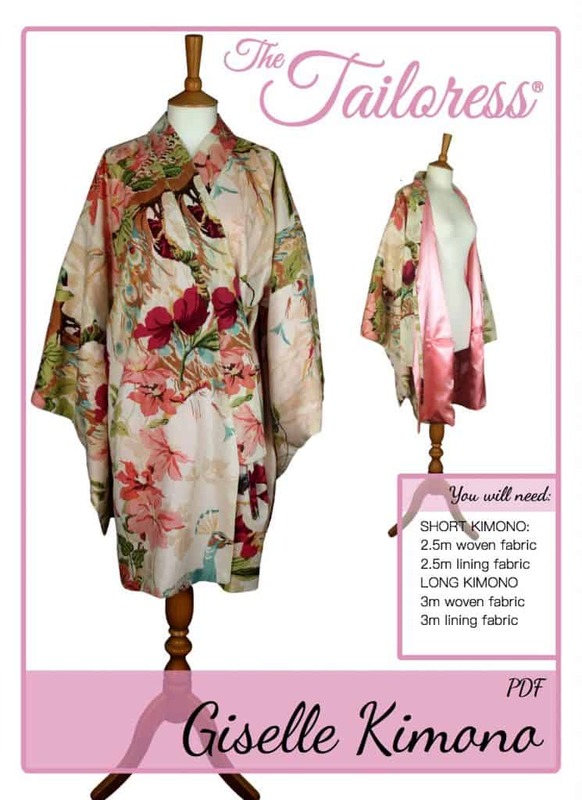 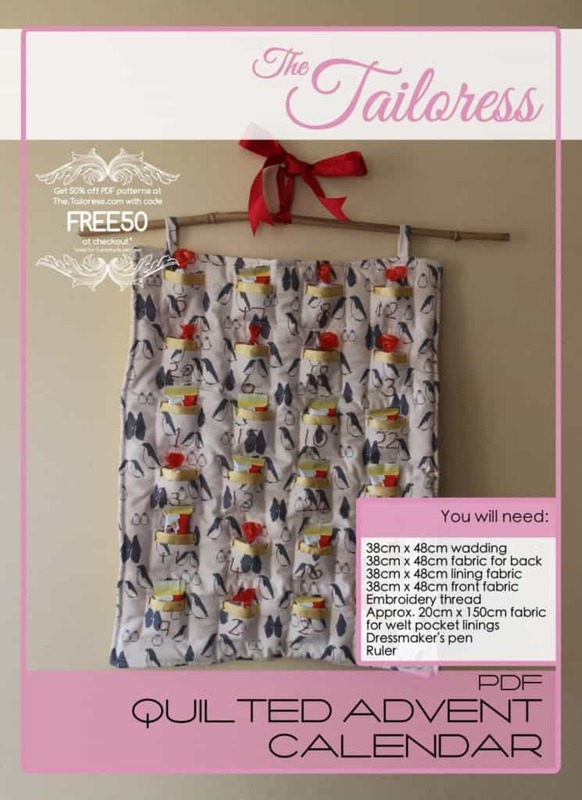 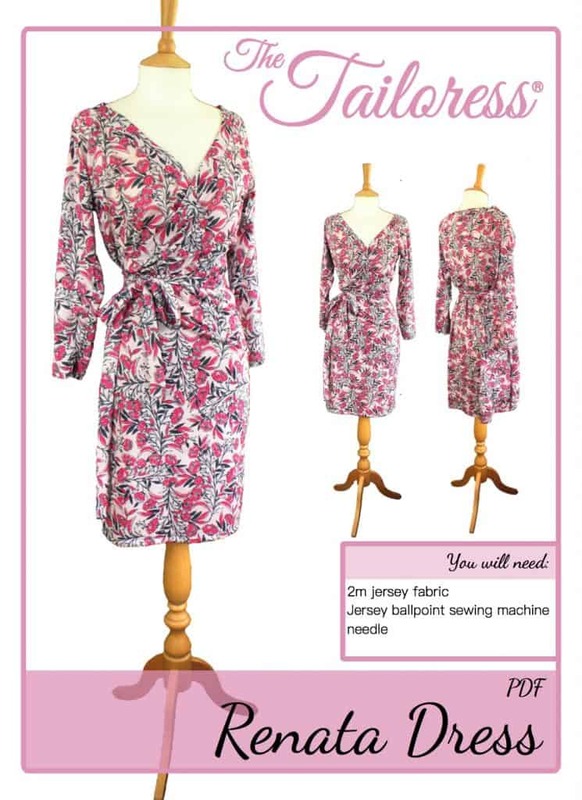 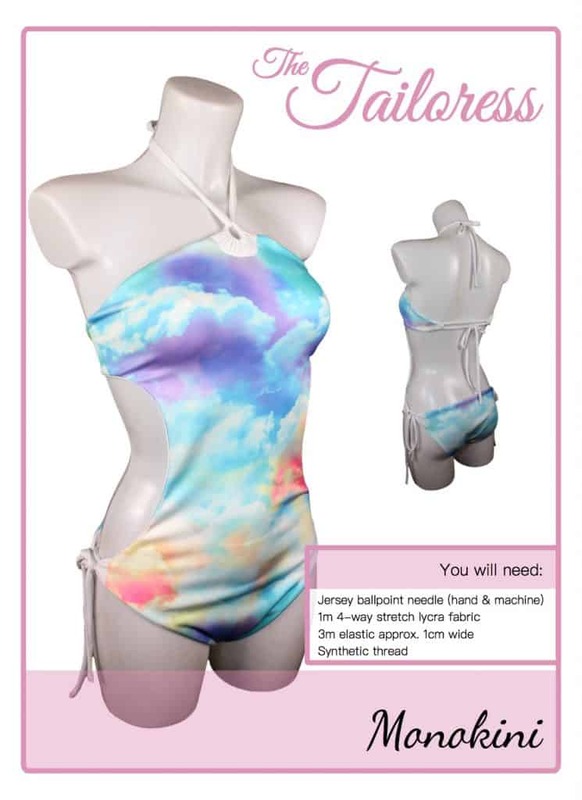 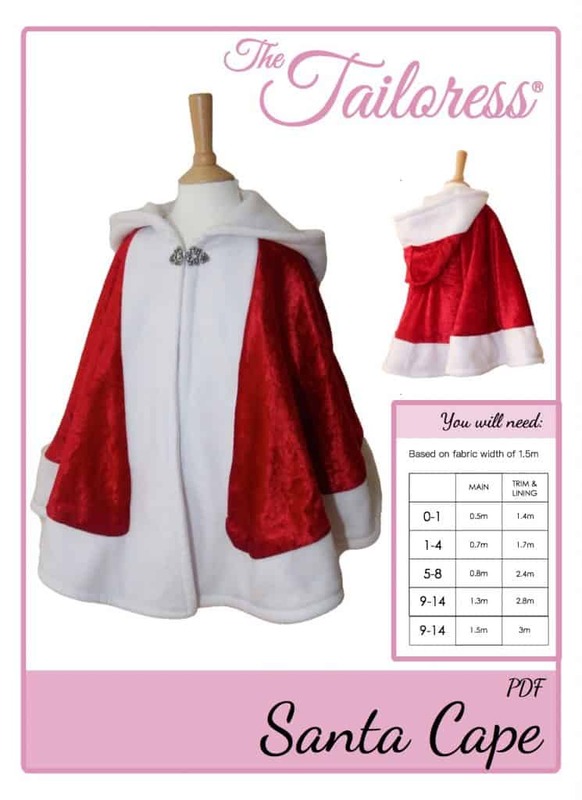 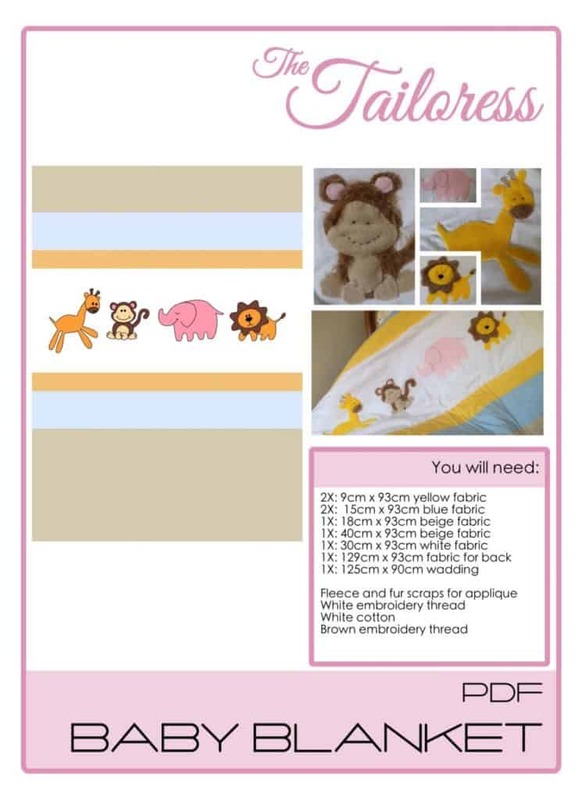 All pattern download tutorials also have full colour images, some of our online tutorials are still waiting to have their images uploaded. 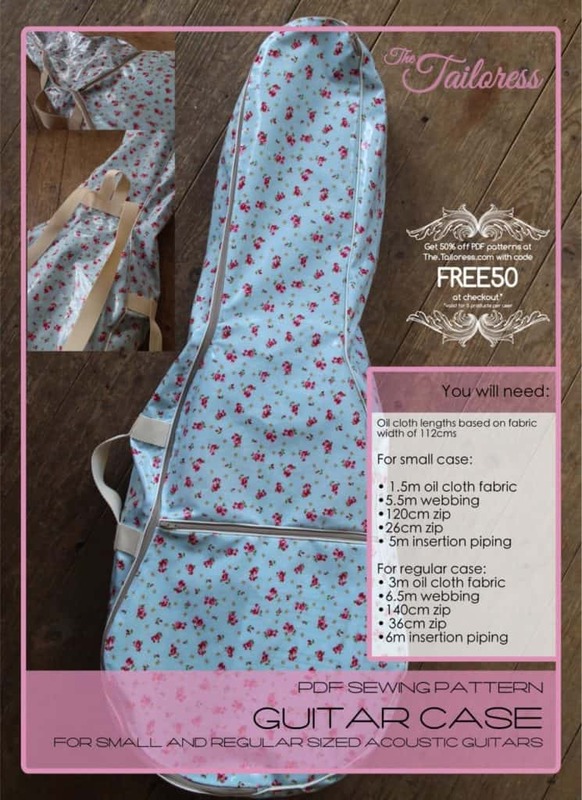 Please check back soon if you don’t find the tutorial you were looking for as it will be uploaded here shortly! 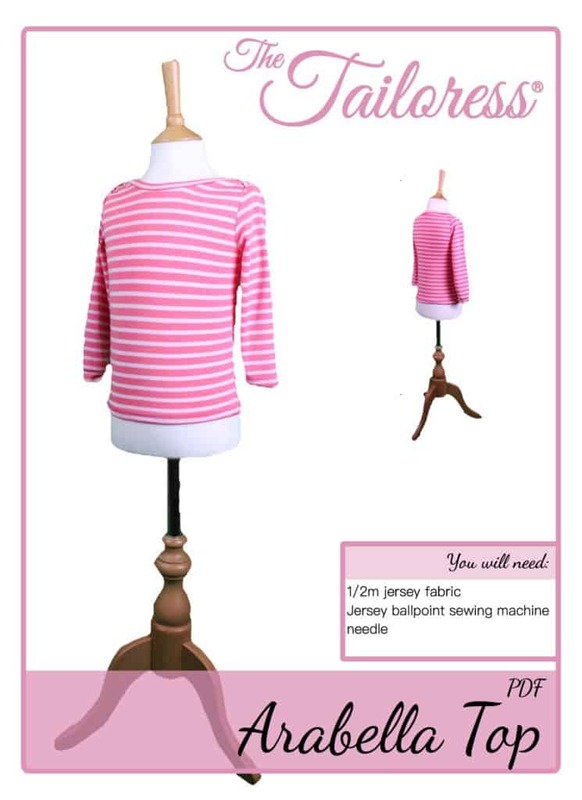 Many thanks for your patience.